This is a very handy cap that gives a smart look. With a structured six-panel design, it is made of brushed heavy cotton for comfort, breathability and durability. 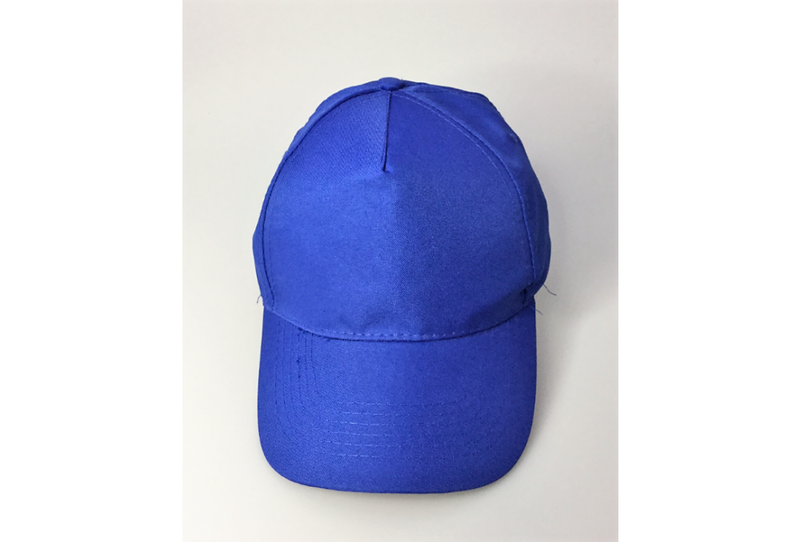 This plain colour cap that has a pre-curved peak and low profile shape, to make you stand out in any crowd. It is available in a single size and is meant for adults and older teenagers. It is adjustable with a plastic snap closure. 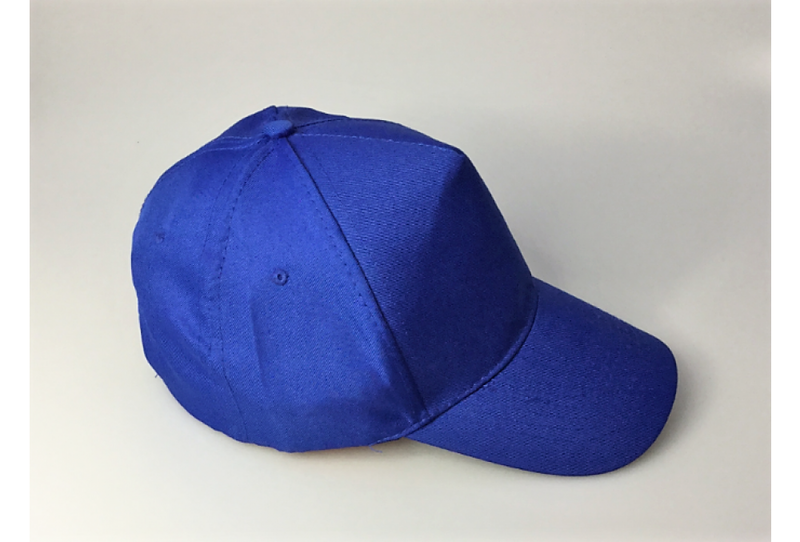 We are the experts at badging, printing or embroidering your logos onto these handsome and durable caps. They give a professional and smart look that makes them ideal for staff uniforms. You can choose any colour you need and can imprint your logo or brand name onto it. All products include 8k stitch embroidery as standard. This cap is good for companies that give uniforms to their employees. 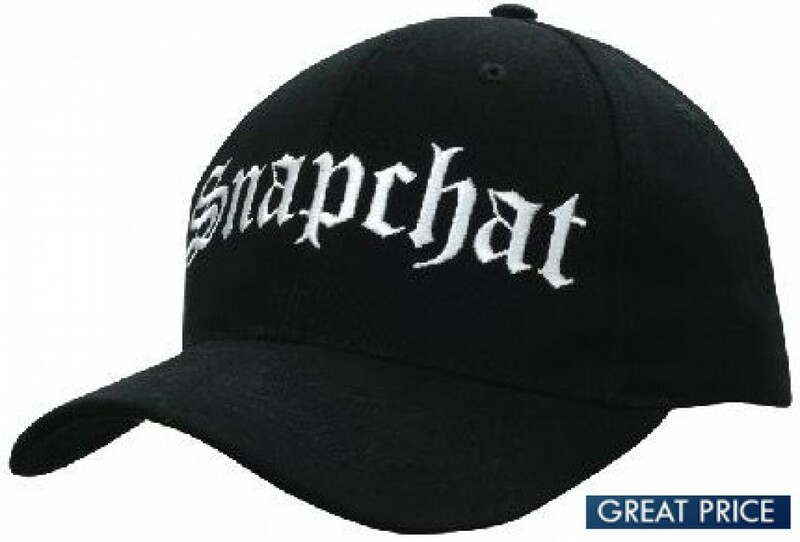 Artwork for the cap has to be supplied in eps, pdf or high-resolution jpeg. The price excludes Goods and Service Tax. It is stocked in Australia for fast 1-week delivery. We deliver to all areas, city, town and country, wherever you are in Australia. We deliver to all states -- ACT | NSW | NT | QLD | SA | TAS | VIC. Our couriers deliver right to your door. Unfortunately, we are not able to deliver outside of Australia. When making a rush or bulk order, please inform our sales staff, as this can affect freight pricing and delivery time.